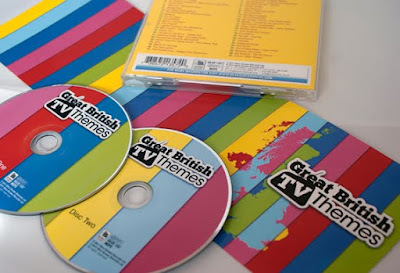 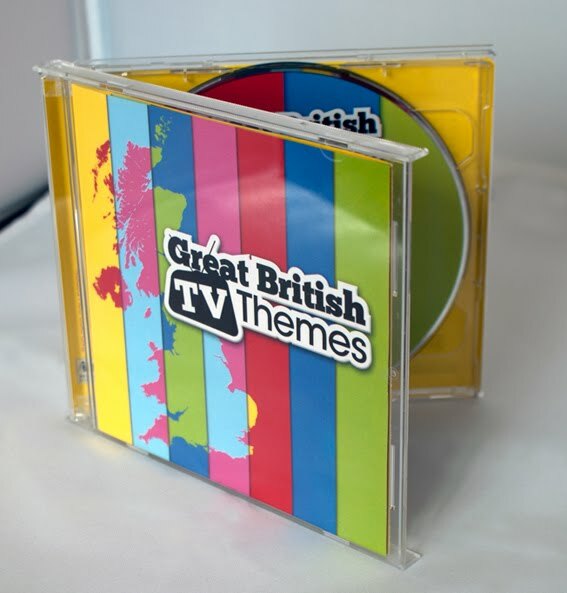 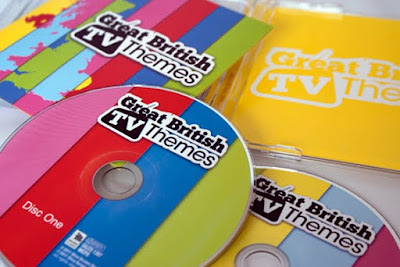 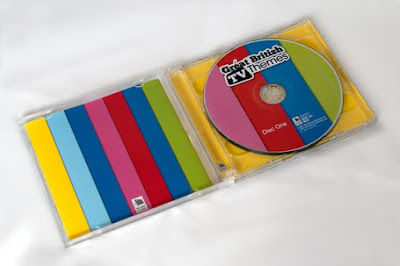 'Great British TV Themes' is a two disc compilation of some of the most memorable and catchy (albeit annoying) theme tunes from some of finest television shows from the 50's all the way through to the 00's. 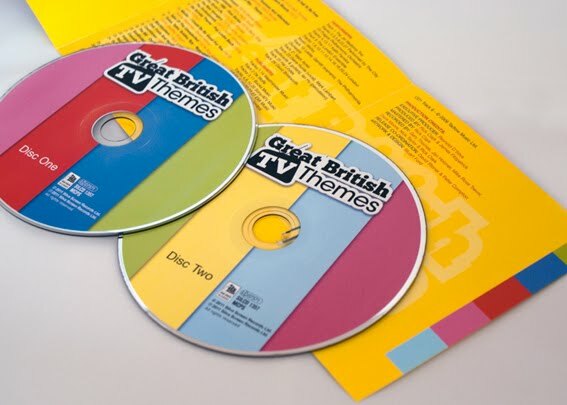 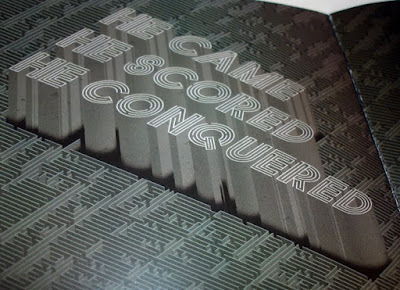 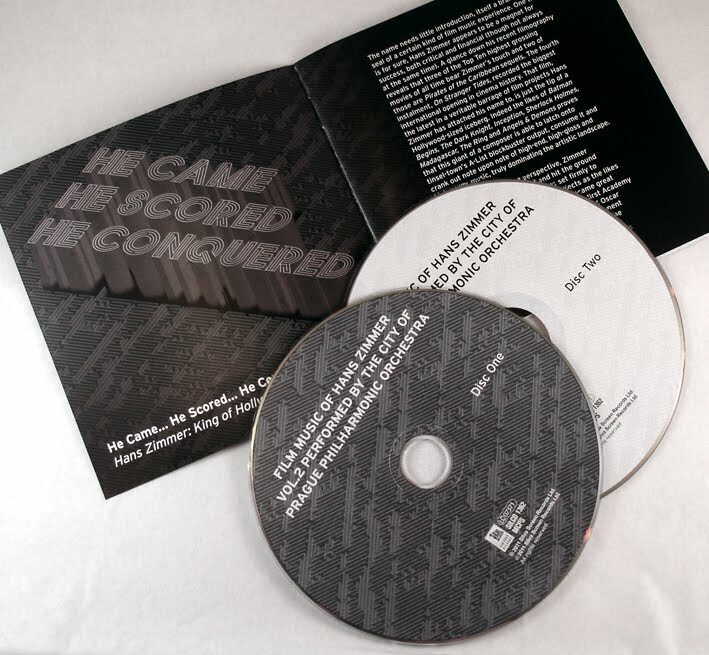 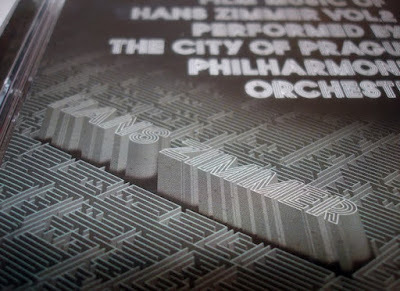 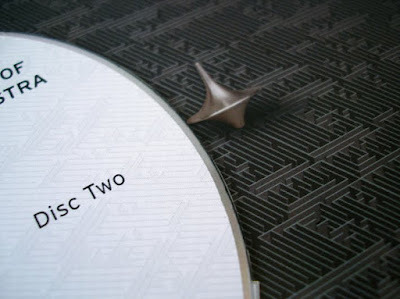 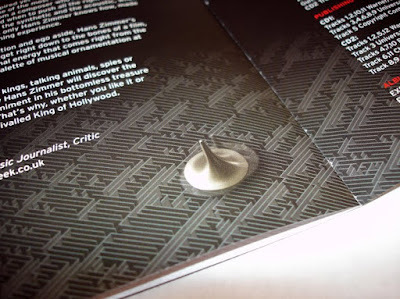 Included in the track listings are the likes of soaps (EastEnders, Coronation Street); Sci Fi (UFO, Doctor Who, Red Dwarf); Drama series (The Bill, Casualty, The Sweeney); game shows (Countdown, Blockbusters, The Crystal Maze) and of course comedy (Only Fools and Horses, Fawlty Towers, Monty Python etc...) plus many more (54 tracks in total)! 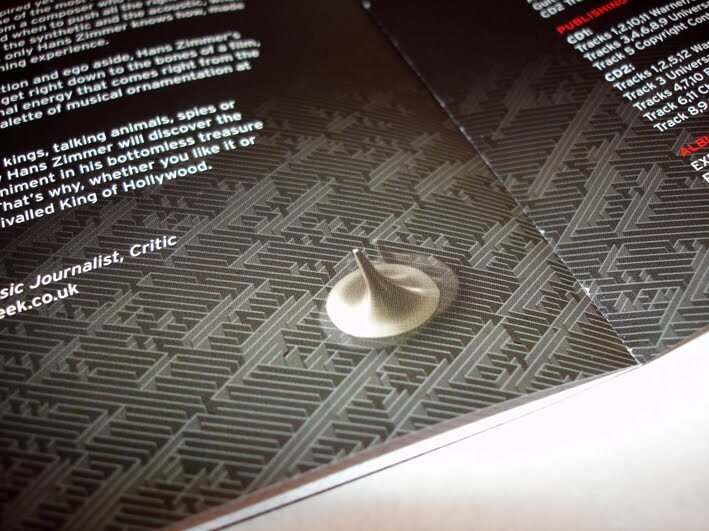 The design therefore had to be quite colourful and striking, reflecting on the quirky nature of some of these retro television shows.